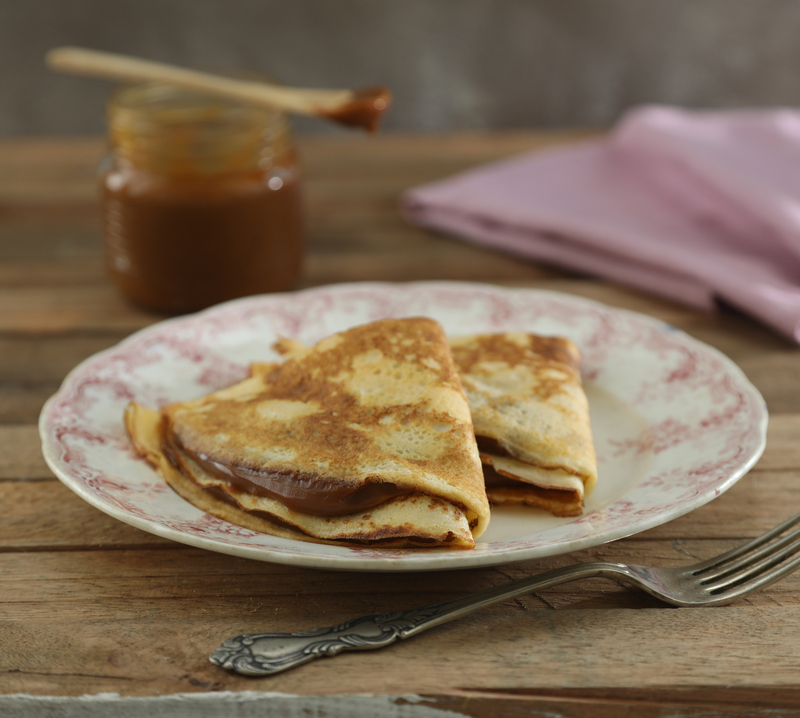 WITH A COFFEE, TE, OR CHOCOLATED! 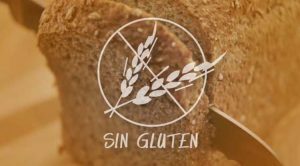 I discovered our new rich and easy recipes without gluten and without tacc. To share at any time of the day! 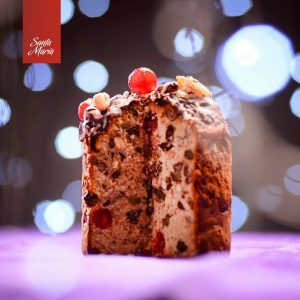 (Español) Una receta rapida, dulce y RICA!! 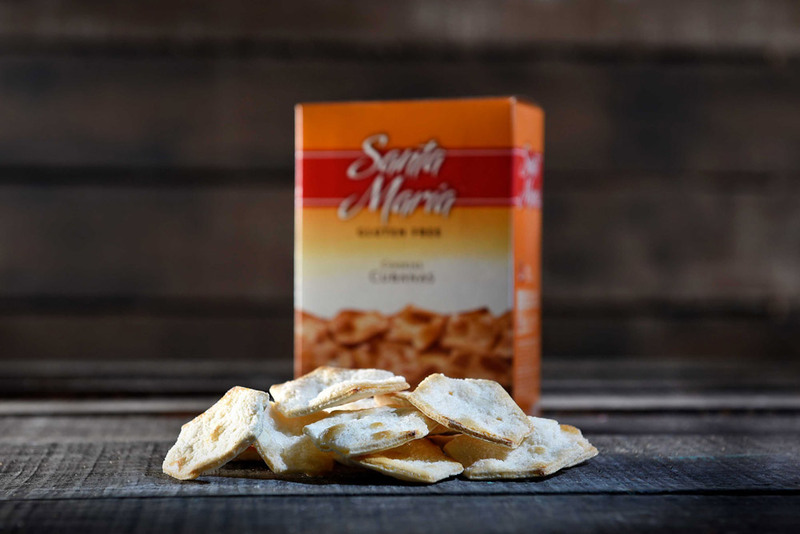 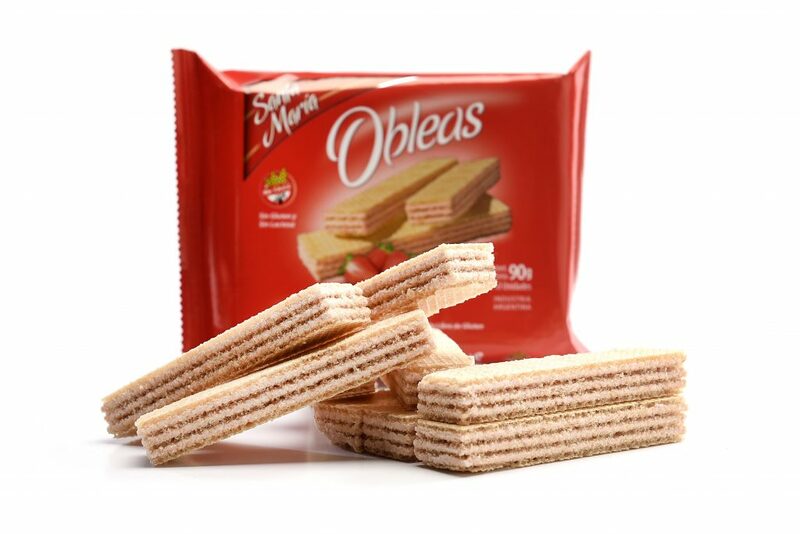 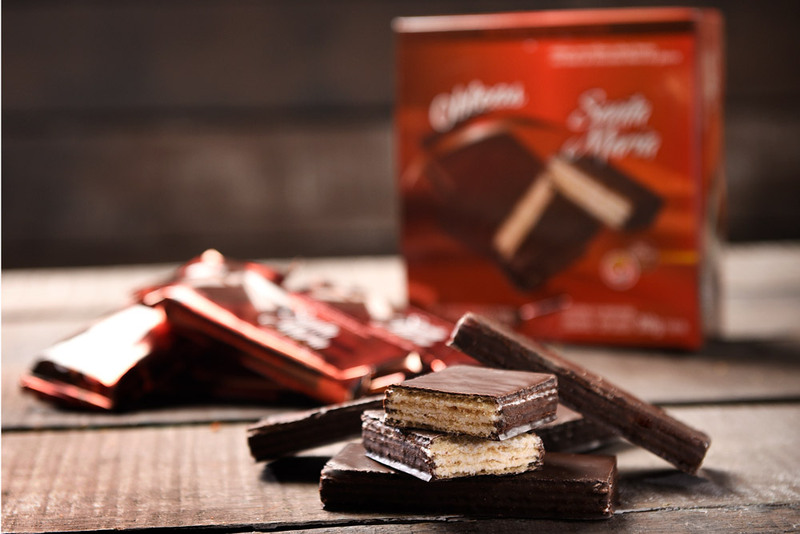 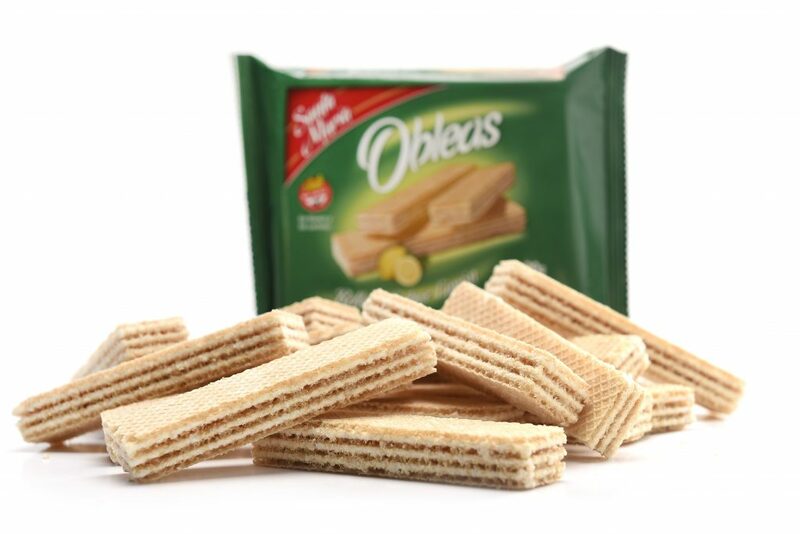 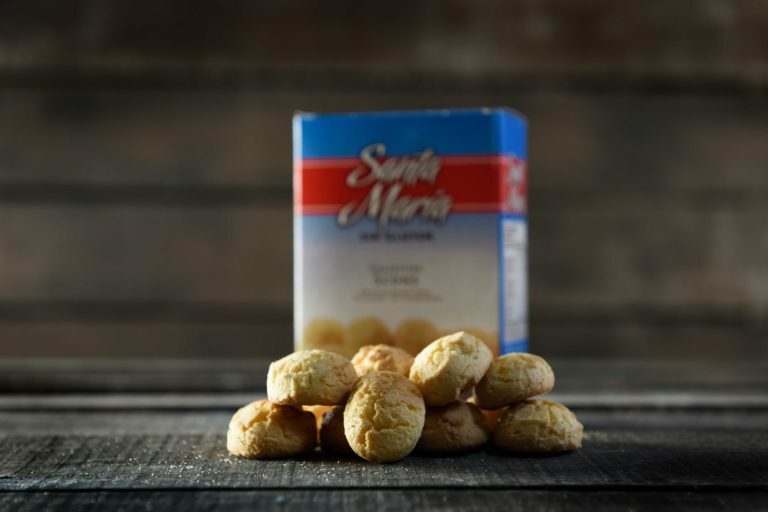 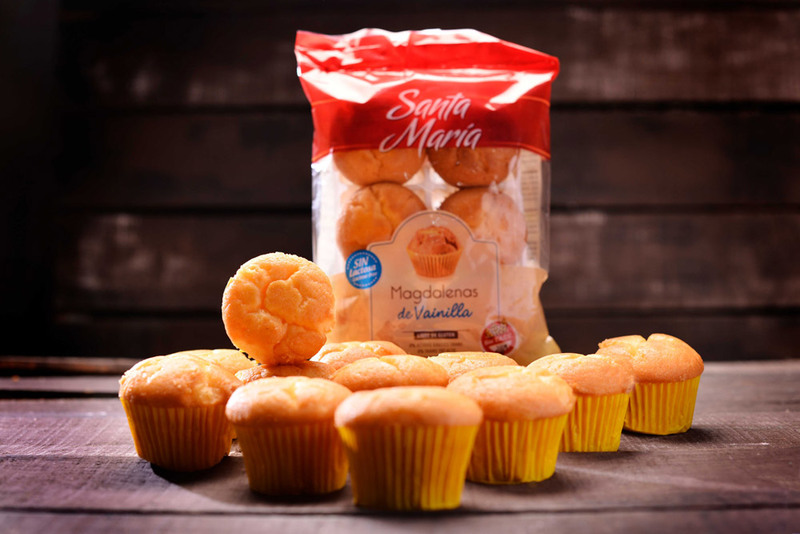 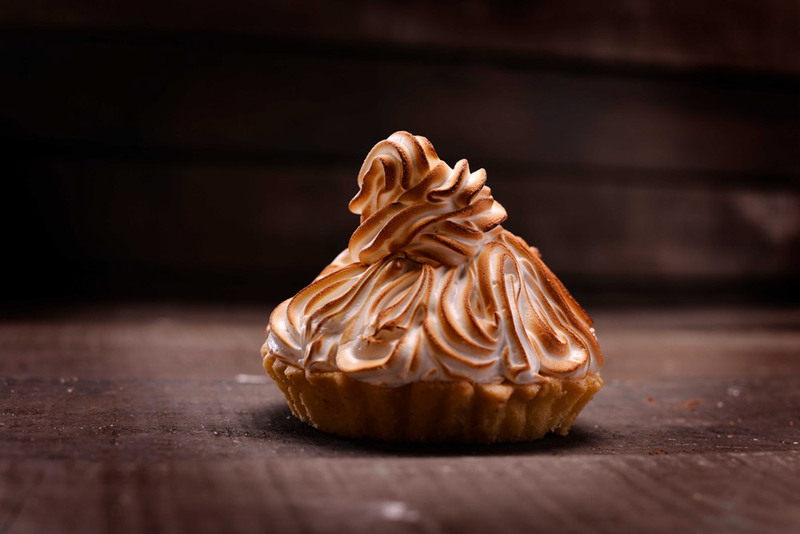 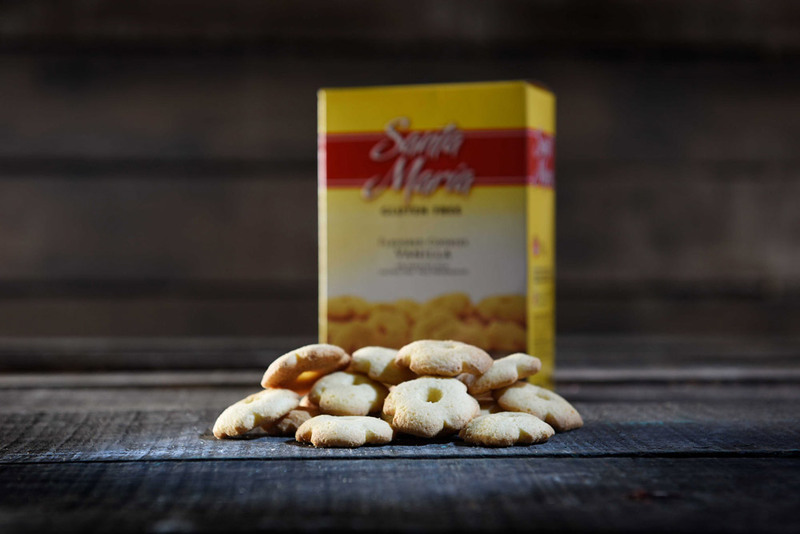 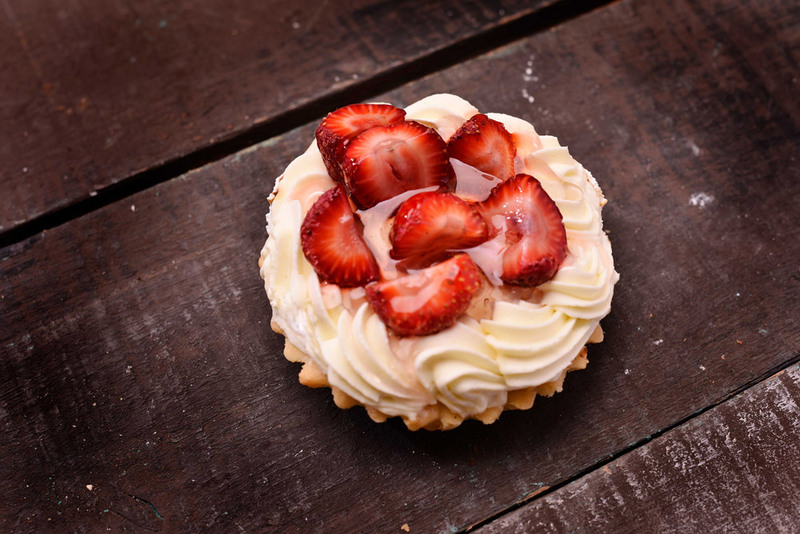 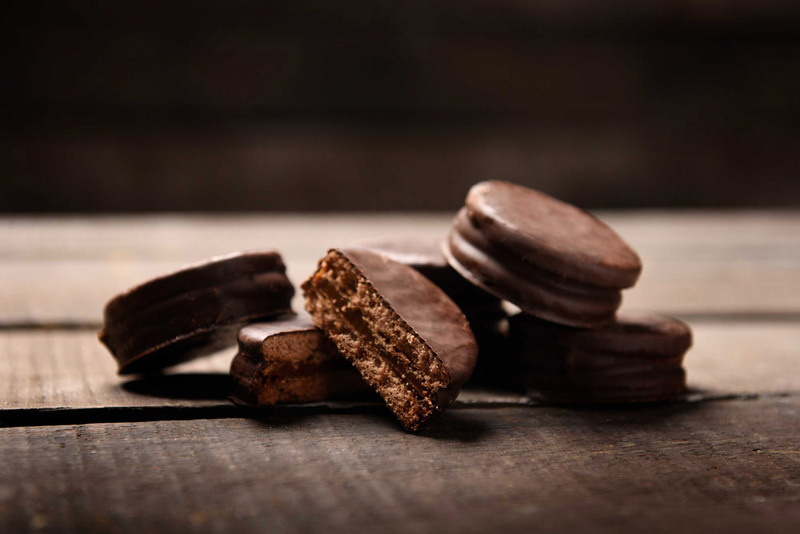 Santa Maria gluten-free foods is an Argentine company based in the city of La Plata with more than 50 years of experience in food processing. In 1995, with the purpose of satisfying the needs of a large part of the population, he decided to start making gluten-free foods. 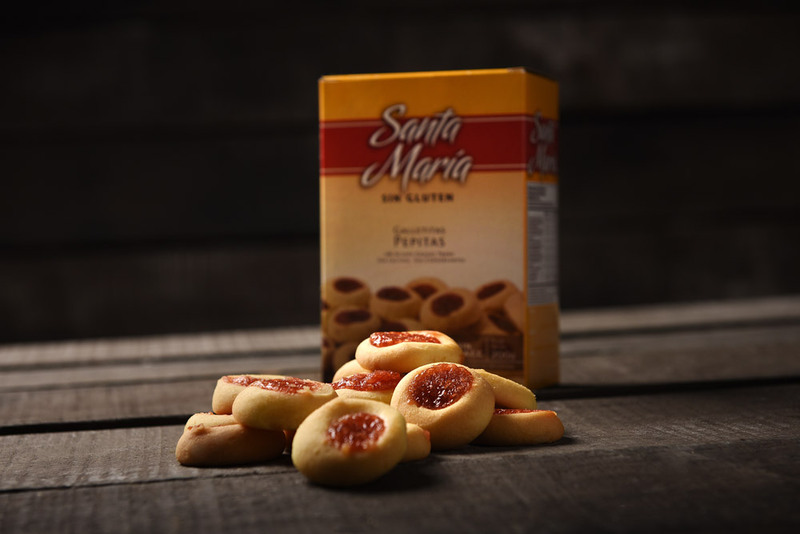 Find the nearest Santa Maria product point of sale in your city! 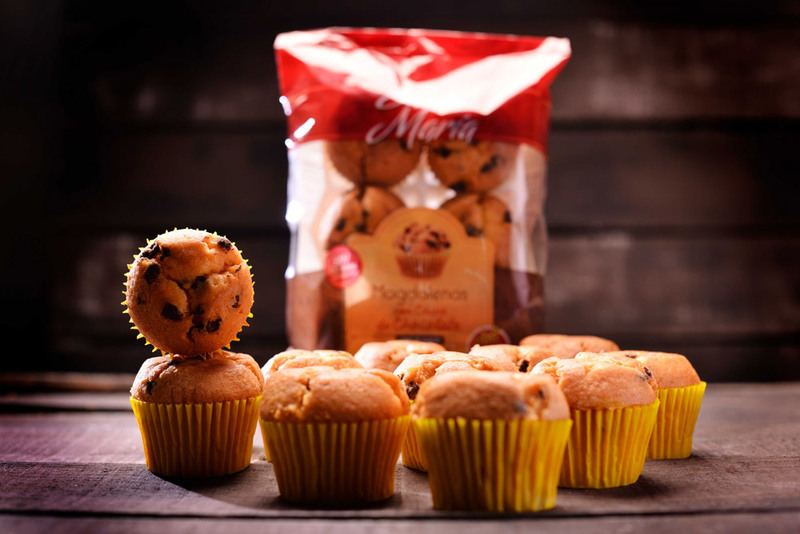 Subscribe to our newsletter and we will be sending you the latest news.